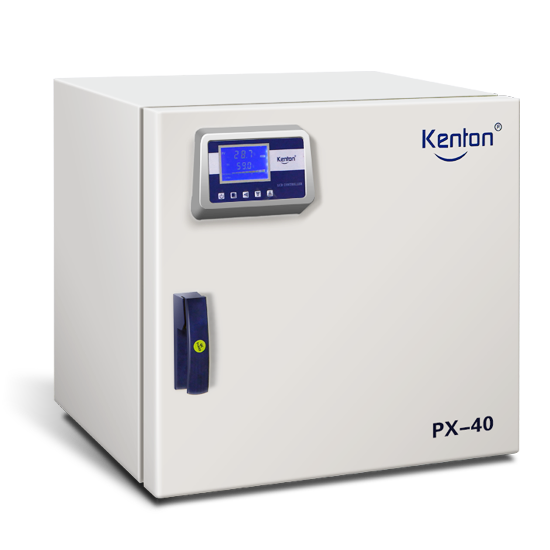 Kang Heng Instrument professional thermostatic incubator manufacturer, its production of DNP, 303, GX and other series of incubators for medical and health, biological, agricultural, chemical, scientific research and experiment industries to do thermostatic storage, cultivation, experiments and other purposes, well received by industrial users. Cavity preheating, constant temperature, heat insulation; provide IQ, OQ, PQ of China and English version. Suitable for the cultivation of microorganism's industry, is the necessary equipment in medical health, biology, agriculture and scientific research. The original imported industrial grade PT100 temperature sensor, fast response time when class change in temperature, small natural temperature effect. Precision LCD display, microcomputer intelligent PID control system; electric film carbon fiber heating, constant temperature; with timing and over temperature alarm; with RS485 computer interface; standard international brands cooling fan, maintenance-free, durability; perfect duct design to ensure temperature uniformity for the working chamber; mirror stainless steel inner, anti-acid and anti-corrosion. 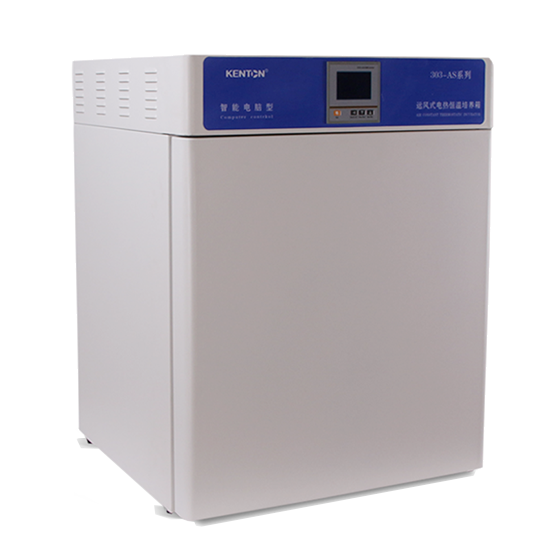 Modern high-class laboratories recommend to use, suitable culture temperature environment with higher requirements users. Apply to such as cultivation of microorganism's industries, the necessary equipment for the health care, biotechnology and agriculture and scientific experiments. Adopt carbon fiber heating film to heating, cavity preheating; Inside and outside the double door structure, the door in side full tempered glass door; shell is made of cold-rolled material, static plastic spray surface, attractive appearance; mirror stainless steel, corners semicircular is easy to clean up and down pitch adjustable shelf; a small breeze circulation does not affect culture small or powder materials; microcomputer intelligent PID control, touch-button set with timing and over temperature alarm function. 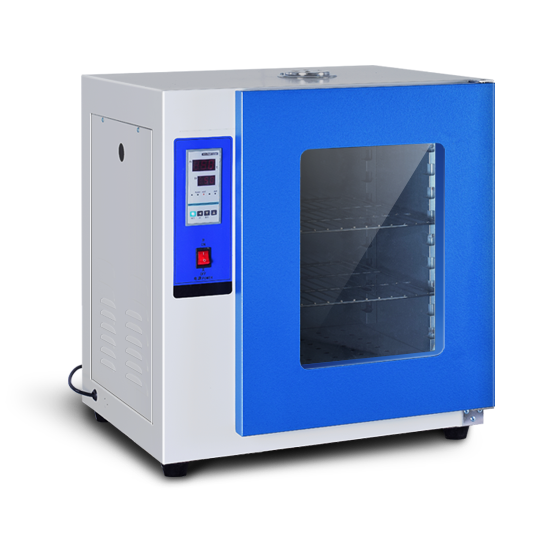 Suitable for routine experiment and training, constant temperature, cost-effective. 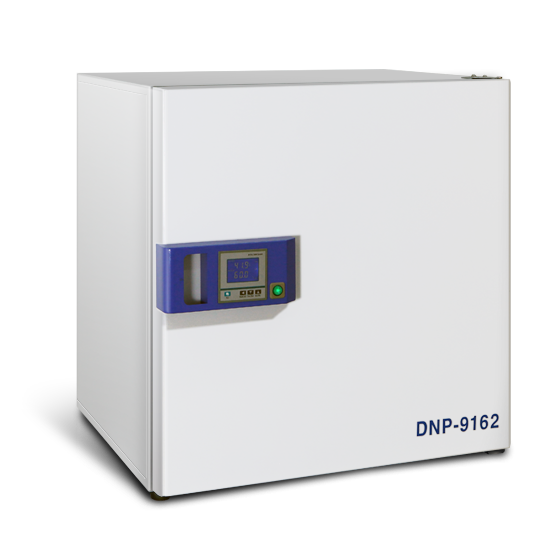 For medicine and health, medicine, agriculture, research and other department for the storage and biological species culture, this product is the ideal equipment for scientific experiment.